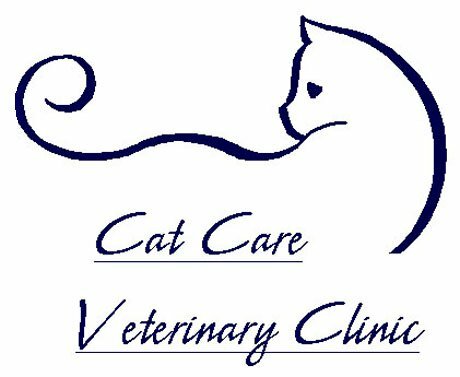 Cat Care Veterinary Clinic does not accept any responsibility for the availability, usability or any liability for damage or injury resulting from the use of such contents, of whatever form. American Association of Feline Practitioners - dedicated to the health and welfare of our feline friends. This site provides many guides, created by AAFP members, to help you find reliable, high quality information about your cat's health. ASPCA Poison Control - your best resource for any animal poison-related emergency, 24 hours a day, 365 days a year. If you think that your pet may have ingested a potentially poisonous substance, call (888) 426-4435. Safe Haven for Cats - A local no-kill shelter for homeless cats. This is where we met our very own Lukaas! Cat Angels Pet Adoption - A rescue and adoption organization located in the Triangle area. North Carolina Wildlife Resources Commission - Do you know what to do if you find injured wildlife? This website provides answers to questions you may have about NC wildlife, as well as links for locating rehabilitators, rules regarding wildlife, and more. PuppyActive - Professional, loving in-home pet care for cats, dogs and small animals in Morrisville and Cary.